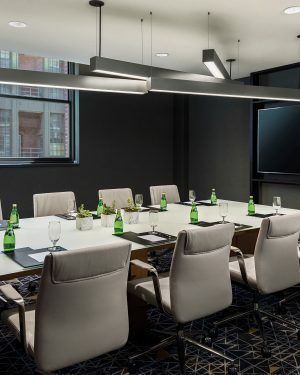 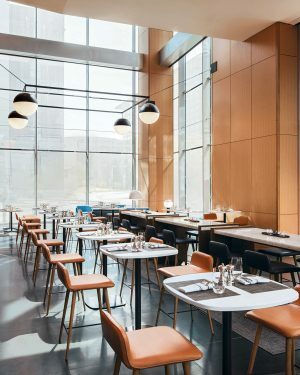 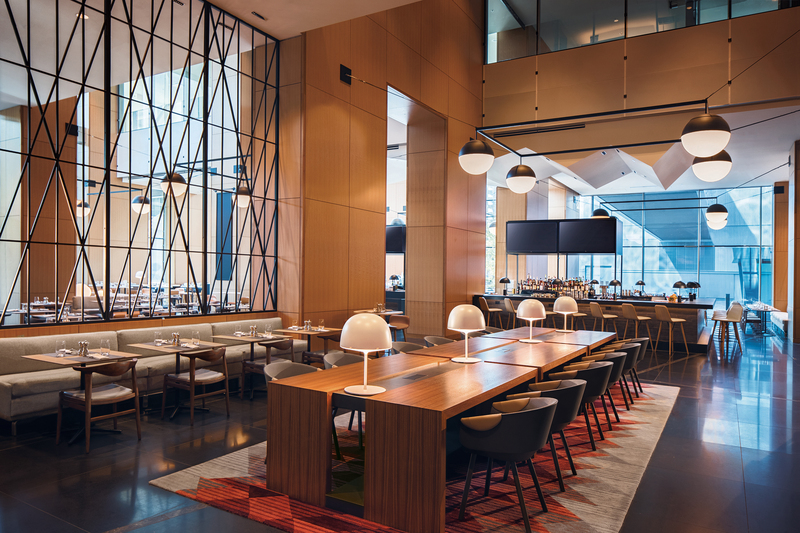 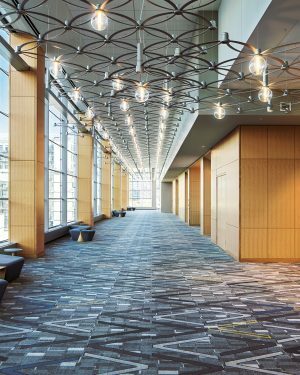 OCL Architectural Lighting continues its amazing collaborations – this time with designers Anderson/Miller, LTD. and Anne Kustner Lighting Design, alongside architects Gensler and Goetsch Partners, to create unique custom lighting fixtures for the all-new Marriott Marquis Chicago. 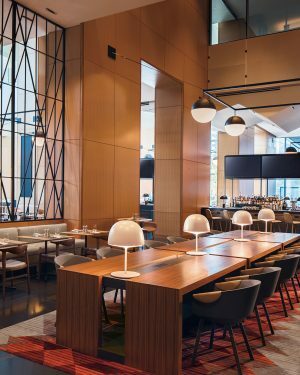 The fixtures include interior bespoke globe pendants, and a one-of-a-kind installation created from over 2,500 laser-cut metal petals, and arrayed with hundreds of LED illuminated glass globes and downlights. 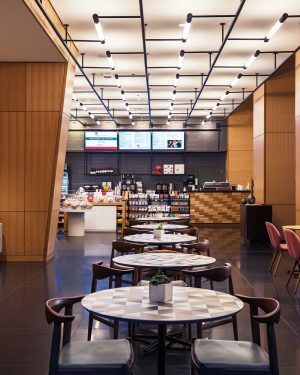 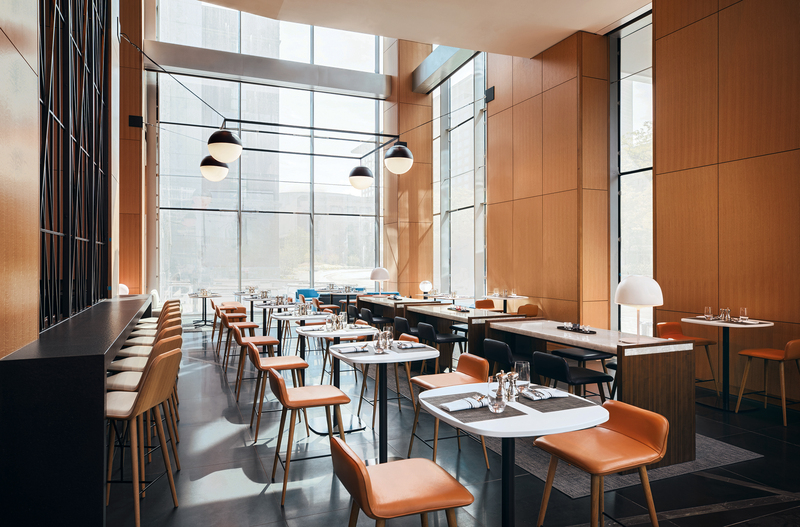 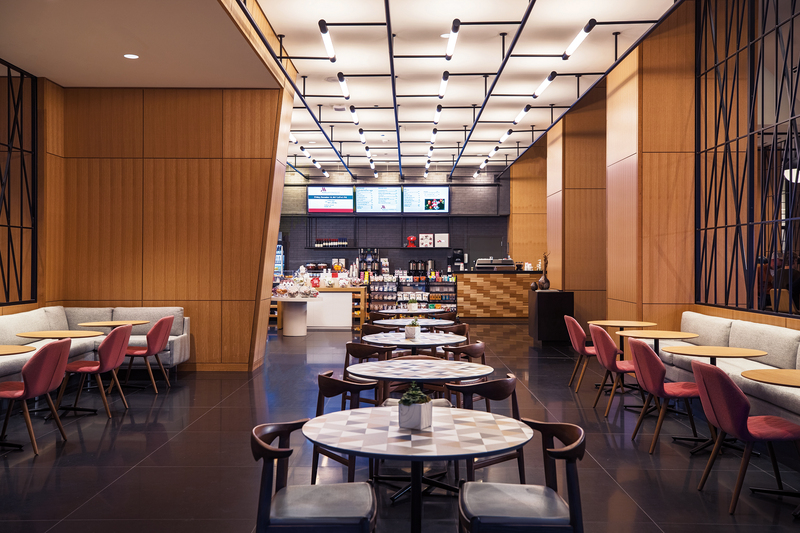 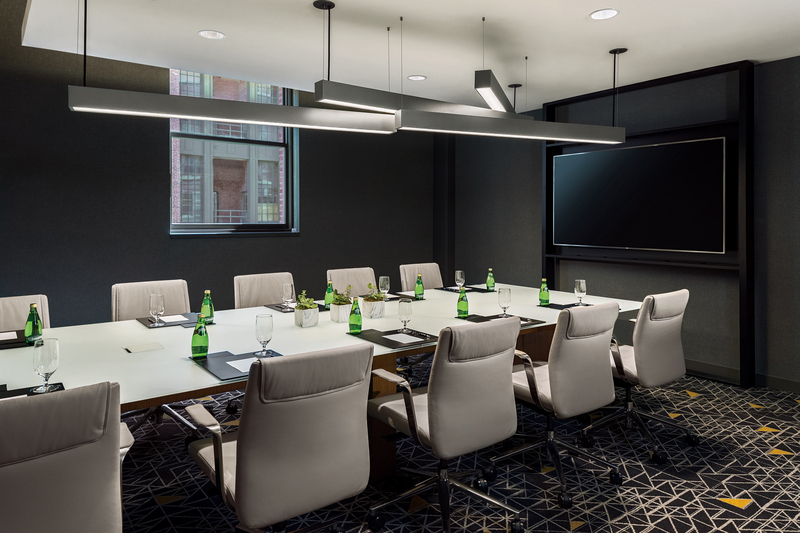 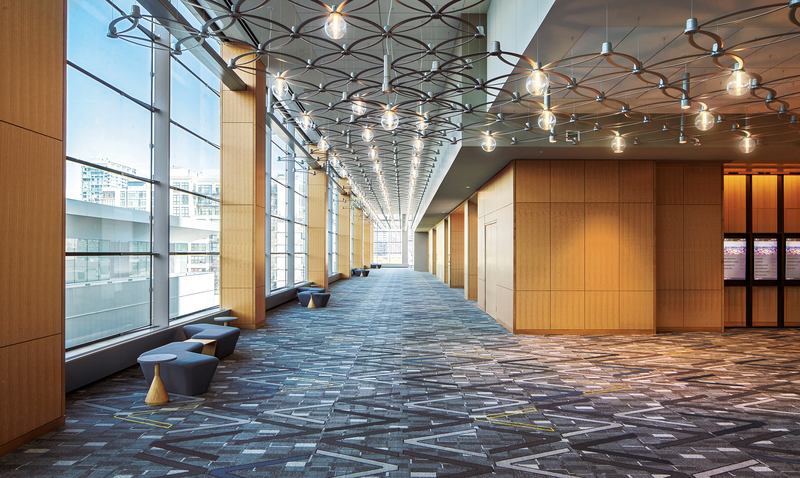 Read more about our work at the Marriott Marquis Chicago on our BLOG.